Now that the winter holidays are coming to an end, it’s time to start thinking about the colors and smells of spring! 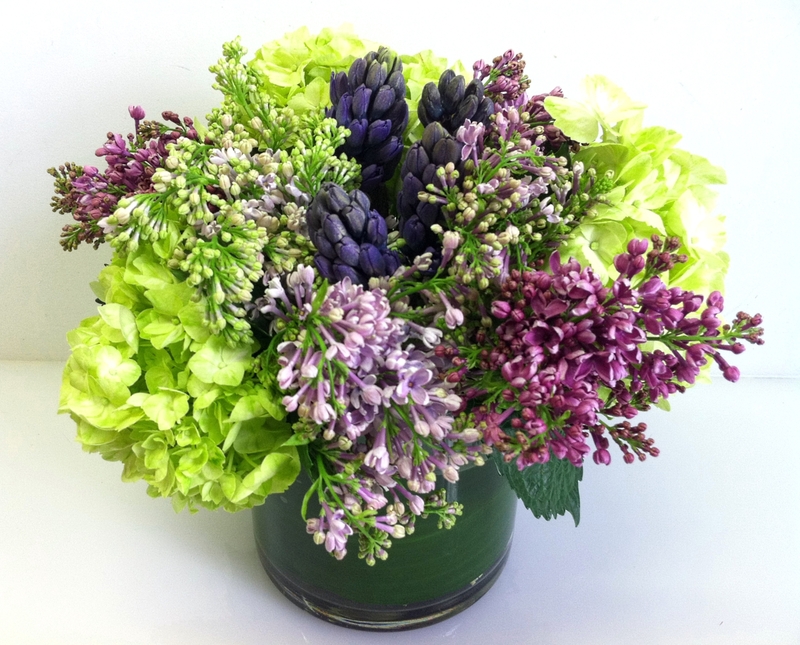 Spring is a time for blooming, growth, and dazzling floral arrangements. 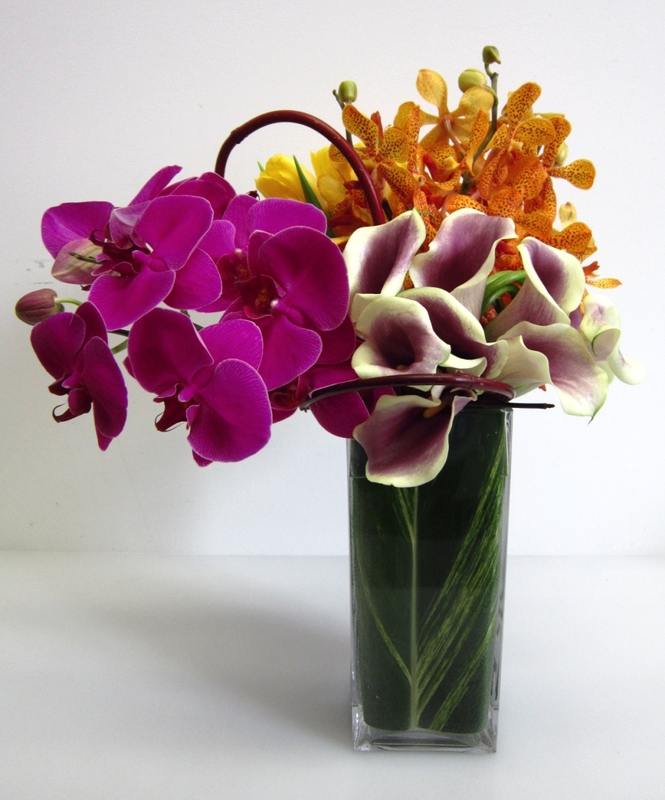 From pink and coral to green and purple, the flower arrangements coming this spring are sure to be real eye pleasers. Elegant flowers will soon be surrounding us for the upcoming holidays – Valentine’s Day, Easter, Mother’s Day, and then soon after it’s wedding season. The options become quite interesting come spring, with bright daffodils, lovely scented lilacs, and gorgeous tulips. There will definitely be plenty of unique arrangements and colors coming up this season! The ombre trend has moved to the flower world! Expect to see arrangements playing with ombre styles using different shades of lilacs, roses, and practically any other colorful flowers. Fading from light to dark, the flowers blend into a truly beautiful art display. Green will finally take the reins this spring, with green flowers popping up in arrangements, perhaps complimented with nice purple peonies or orchids. For those who prefer green leaves, long grass and thin dangling leaves can turn almost any arrangement into a whole, naturalized piece. We’ll certainly see a lot of candy-colored arrangements when spring arrives as well. The peaches, corals, and pinks look beautiful in a simple white or black vase, and complement each other nicely. Spring is the perfect time for up-cycling and there’s not much better than a homemade vase. Flowers can be placed in anything from old jars to teapots or watering cans. A quick paint job to almost anything makes a quick holder for the many beautiful varieties of spring flowers. This season will be full of all kinds of surprises as the flowers bloom!